Asus India aggressively releasing the Smartphones in almost every segment. There is one such range called Max series which especially targeted for those who want the longer battery. 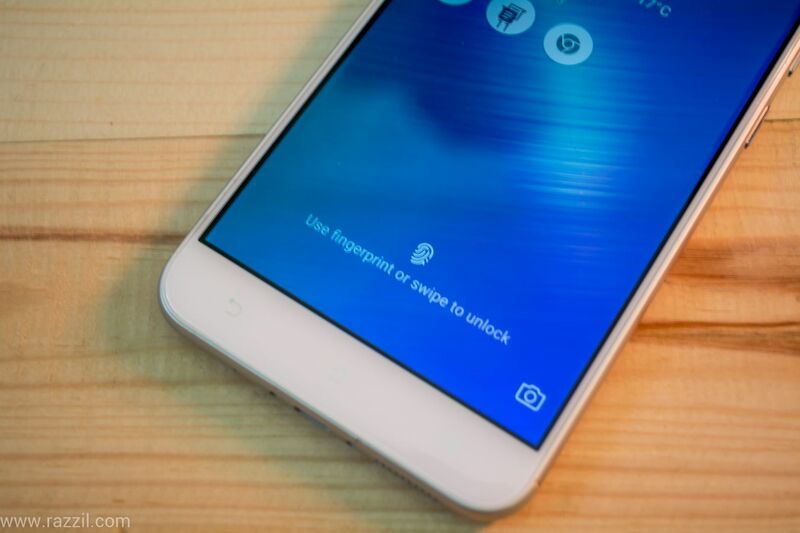 The last Zenfone Max comes with 5000 mAh battery, you can read the review here. A few months later, Asus comes up with refreshed model called Asus ZenFone 3 Max which comes with refreshed design & performance while keeping the battery in mind. 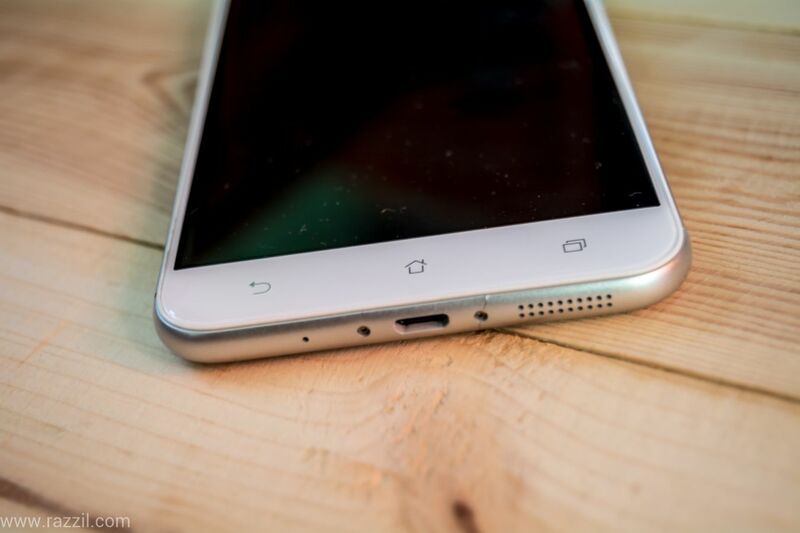 The ZenFone 3 Max features unibody aluminum body which looks very bold and sturdy. When you pick up the phone the design quickly grabs your attention. ZenFone 3 Max’s contoured (2.5D) glass touch screen is matched around the back by a gently curving rear cover that feels as natural to hold as your grip. The Volume & Power buttons are placed on the right-hand side and its well built to give a better response than previous Max phone. 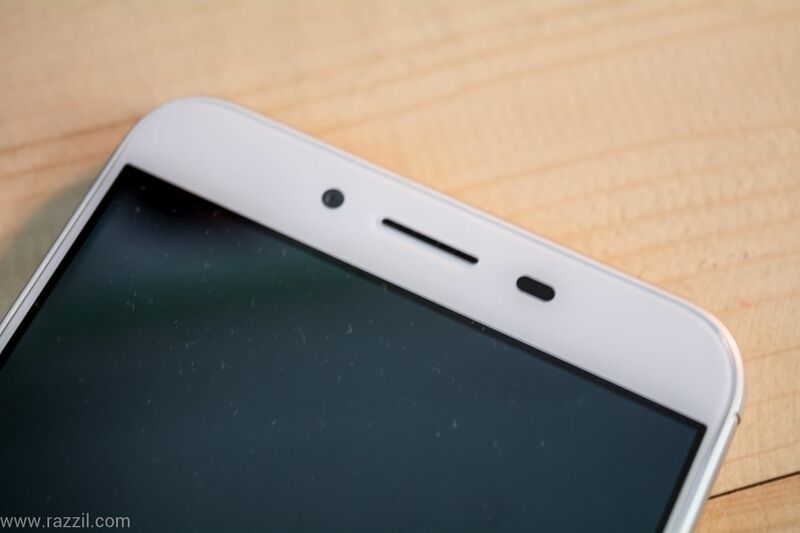 Microphone, MicroUSB port, and speakers are on the bottom and 3.5 mm jack on the top of the phone. 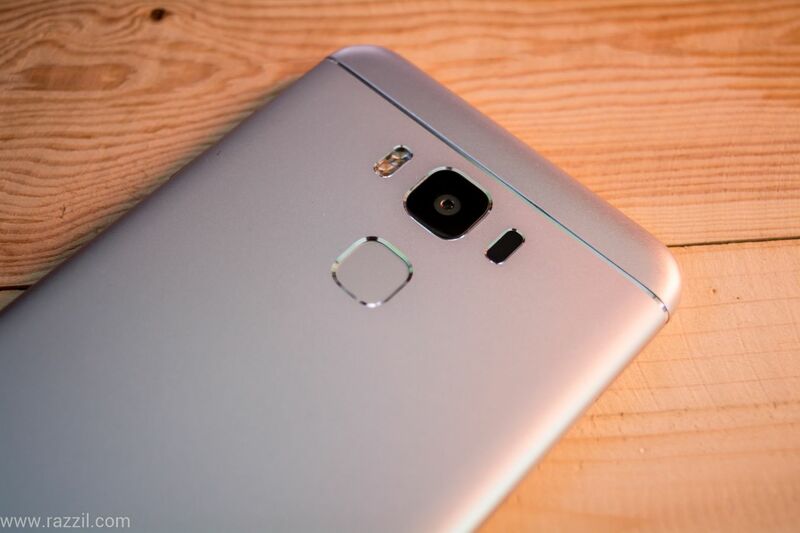 The fingerprint sensor is on the back of the phone, just at the bottom of the camera. The phone has capacitive buttons on the front and but it doesn’t have the backlit which is kind of downside as it difficult to identify the buttons in dark. The phone comes with 5.5-inch Full HD IPS display with 450 nits brightness covered with 2.5D curved glass. 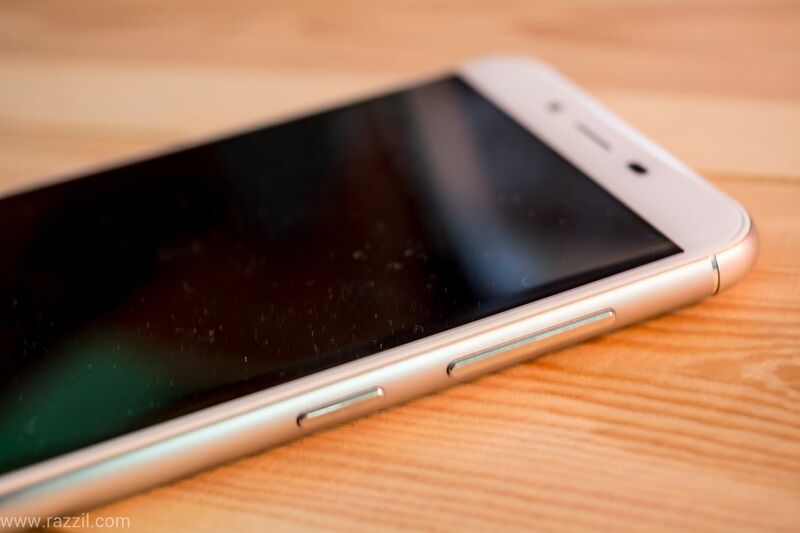 The display carrying 2.25mm bezel and a body-to-screen ratio is 77.5%. Overall, Asus did really good job with the design of the phone if we compare it with original Max. I even like it better than the ZenFone 3. 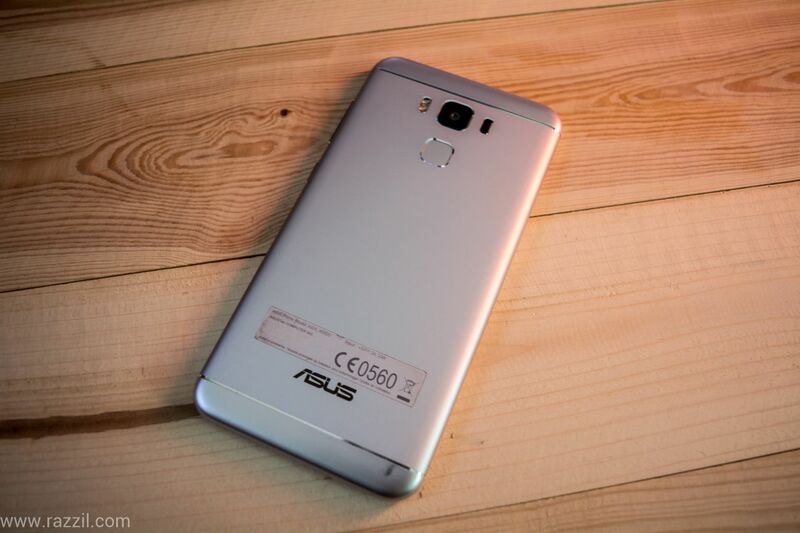 The ZenFone 3 Max is powered by Android 6.0 Marshmallow with ZenUI 3.0 on top. There is still no sign of Android 7.0 Nougat however, Asus maintaining good smooth UI with current Android version. The UI is also carrying less bloatware as compared to ZenFone 3. The ZenUI 3.0 has a decent level of customization to customize the skin according to your preference. The Skin will suit for both new to the average user. I like the two ZenUI apps: Mobile Manager and Game Genie. The Mobile Manager keep the phone unused file, processes in check while Game Genie is used to close background apps to improve the gaming performance or record/live stream gameplay. The ZenFone 3 Max features 64-bit Octa-core Qualcomm S430 CPU mated with 3GB of RAM. Overall the phone runs pretty smooth and no major issue encounter during my use. 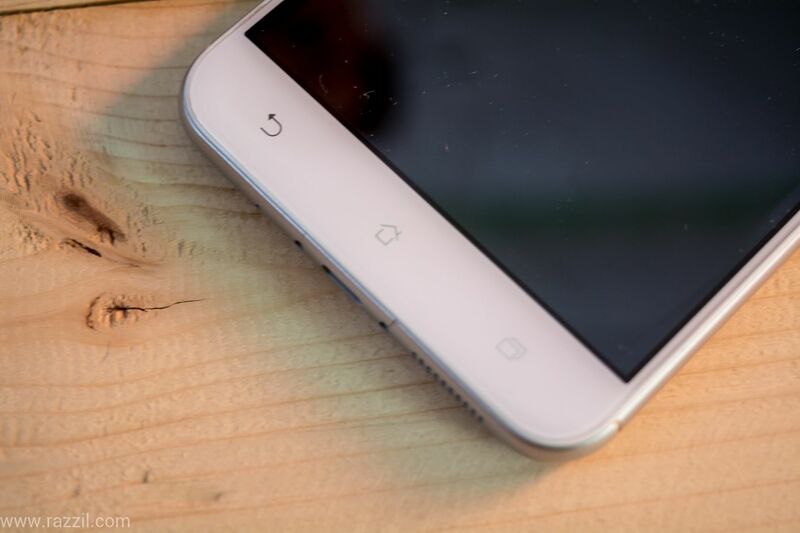 The phone has 32 GB of Internal Storage and MicroSD card support up to 128GB. Asus also give the free 100GB Google Drive Space for 2 years and 5GB Asus WebStorage for a lifetime. The ZenFone 3 Max loaded with 16 MP PixelMaster 3.0 camera with 1/3″ sensor size, f/2.0 aperture, Fast Focus with laser autofocus and phase detection, Real-time HDR and Dual LED flash. On the front, it has 8MP shooter with f/2.2 aperture. Asus has good track record in camera department with ZenFone series. The phone produce a good image with good color production and detailing. The phone did fairly well in daylight but struggle in low light. The camera app comes with different modes which you can use to do the different tasks. Asus ZenFone 3 Max can record Full HD Video and it also features three-axis electronic image stabilizer (EIS) to keep the video shakes free. Asus ZenFone 3 Max is powered by 4100 mAh battery which also doubles up as a power bank. It means we can use this phone to charge another device. The phone can easily take you to day 2 with moderate to heavy use. The Asus ZenFone 3 Max carrying great design, awesome camera, good battery life and optimize Zen UI. The ZenFone 3 Max price is bit high, I believe Asus can go more competitive with the pricing. Asus ZenFone 3 Max carrying great design, awesome camera, good battery life and optimize Zen UI. The ZenFone 3 Max price is bit high, I believe Asus can go more competitive with the pricing.